We’ve compiled a list of the women who are at the forefront of Ireland’s culinary scene. L’Gueuleton on Fade Street has been serving up classic French bistro food since opening its doors in October 2004. Head Chef Aoife Barker has long been amazing patrons with her take on French bistro cooking with a modern twist. The restaurant boasts one of the best outside street terraces, giving diners the chance to watch the world go by and taste L’Gueuleton favourites like French onion soup, linguini with crab, and chicken liver and foie gras parfait. Excellent cooking in a beautiful restaurant, what more could you ask for! Pichet has long had a reputation for serving amazing tasty dishes. 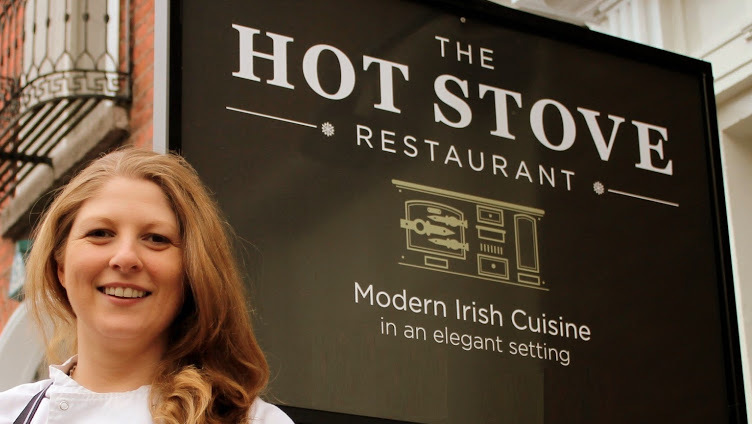 Its senior sous chef Grainne O’Keefe has been at the helm with Head Chef Stephen Gibson, ensuring the quality has remained high with each passing year. Grainne also runs “BiG” pop up with Bobby Lawn, an event well worth a visit when it returns. 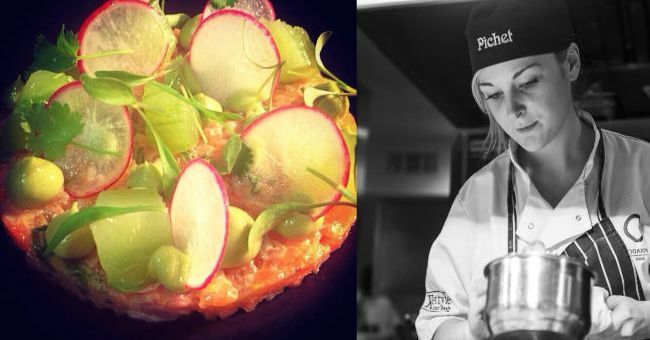 If you don’t have the patience to wait till early April for Pichet’s re-opening, you can try some of Grainne’s and Stephen’s cooking at East Side Tavern, with the restaurant acting as a “Pop Up Pichet”. 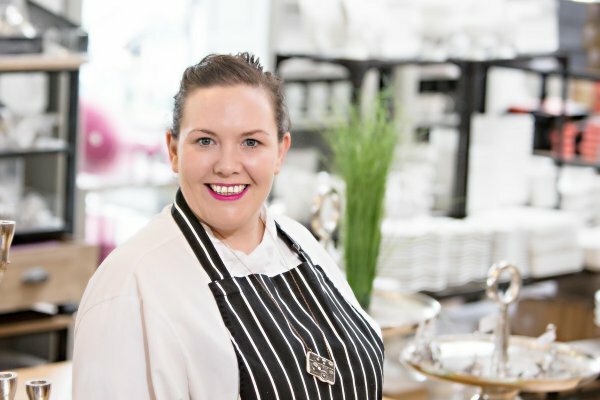 Galway is the home to a host of amazing restaurants from Aniar to Loam to Artisan, but one that is a particular favourite among Galwegians is Kai Cafe+Restaurant, run by Head Chef Jess Murphy. The menu has so many tasty options you won’t know what to order, choices like fresh John Dory with gin crudo or ox tongue with pumpkin jam to start, monkfish with sea spaghetti or hogget with harissa for your main, what to choose!! Kai is particularly amazing for Sunday brunch, but you best get there as soon as the doors open otherwise you’ll be queueing for quite a while! No. 5 Fenn’s Quay restaurant describes itself as “Cork on a fork with a few spoons from over the border”. 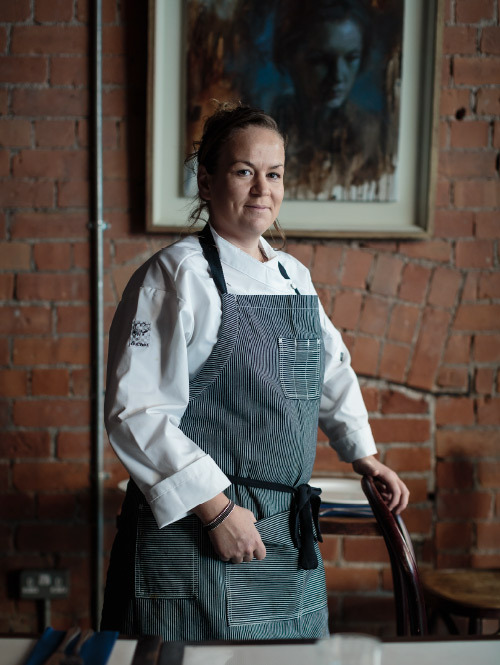 Its head chef Kate Lawlor serves up beautiful seafood dishes like monkfish, chowder, as well as using ingredients like feather blade of beef and collar of bacon. The restaurant describes itself as a hidden gem, but we can’t imagine it being like that for much longer with the dishes Kate and her team are serving each day! Zuni in Kilkenny has been winning award after award as Chef Maria Raftery serves modern Irish food with influences from around the globe. The early bird menu from 6pm daily is great value at 3 courses for 29.50 euro’s, giving customers the chance to eat dishes like confit pork belly with parsnip gratin or pan fried hake with cauliflower puree. There is some excellent cooking being done at Zuni, and their elegant bar is the perfect place to finish off a tasty meal! 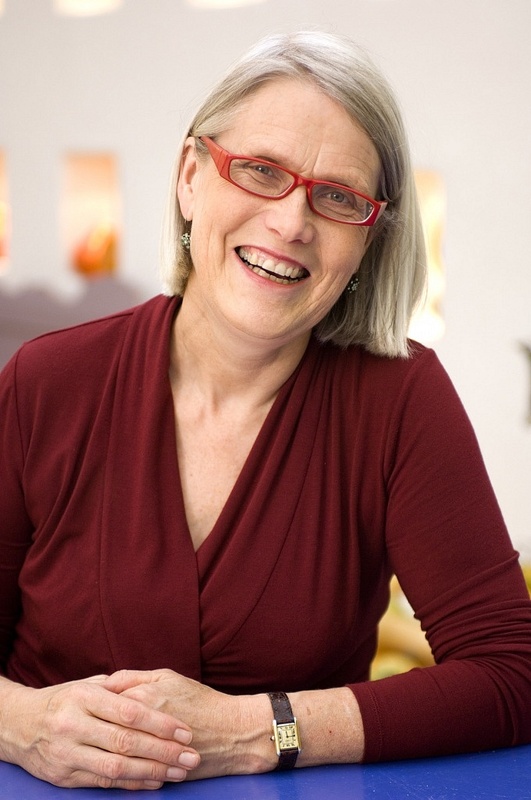 Darina Allen has long been a pioneer in Ireland’s food scene. Her Ballymaloe Cookery School was established in 1983 and continues to be an essential place to train at for those wanting to start a career in food. 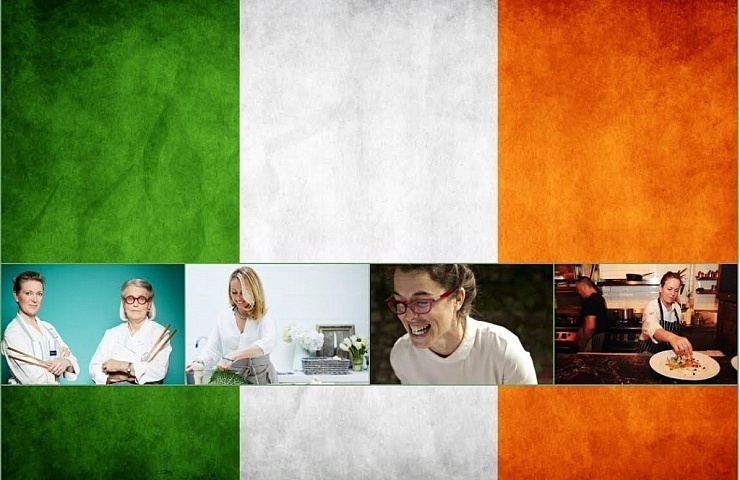 Her cook books and cookery programmes are essential items for those wanting to learn about Irish cuisine, and she has worked tirelessly as an ambassador for Irish food both at home and abroad. 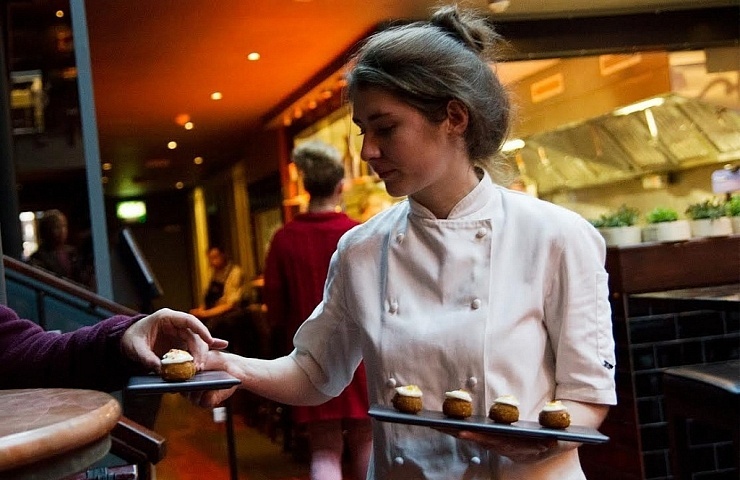 It’s high praise indeed when you’re dubbed “The Julia Child of Ireland”. 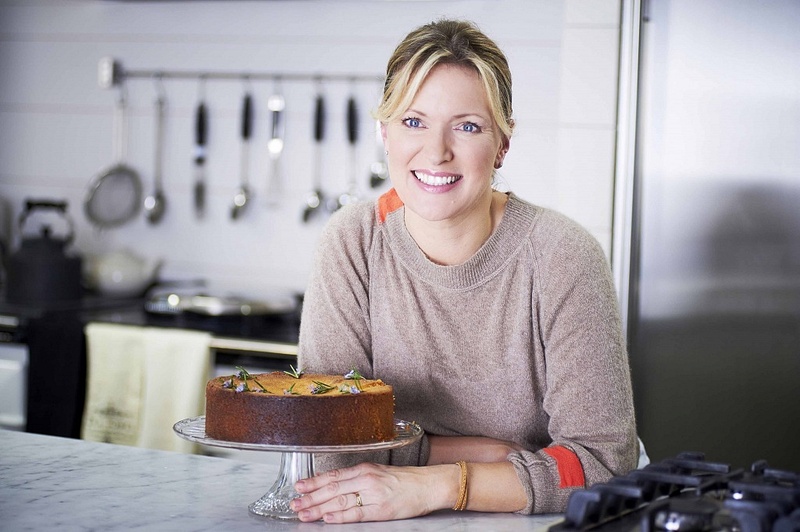 Rachel Allen left Dublin at 18 to study at The Ballymaloe Cookery School, the rest as they say is history. Like her mother in law, she has also become synonymous with Ballymaloe and Irish cuisine. 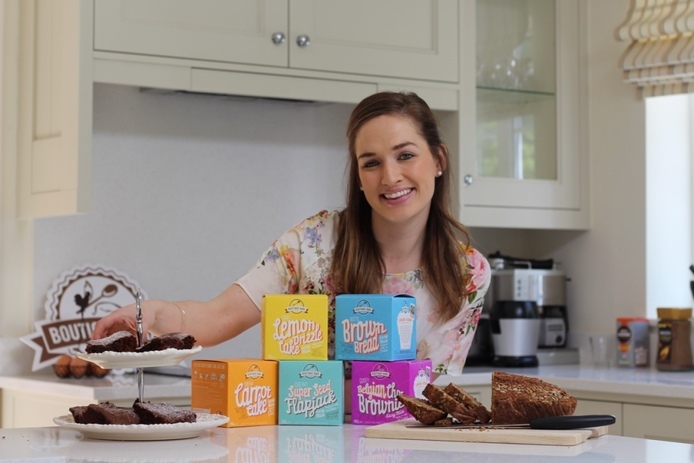 Rachel can be seen extolling the virtues of Irish produce on her tv shows, in her bestselling books “Rachel’s Favourite food at home” and “Rachel’s Food for living”, and when she teaches at the Ballymaloe Cookery School. Her cookery skills and love of Irish ingredients has helped put Irish cooking on the map over the past few years. Clodagh McKenna started her culinary journey in France and New York, before completing it in Ballymaloe Cookery School, where she would end up working at for a while. Her style is best described as modern Irish cooking with a French and Italian twist. 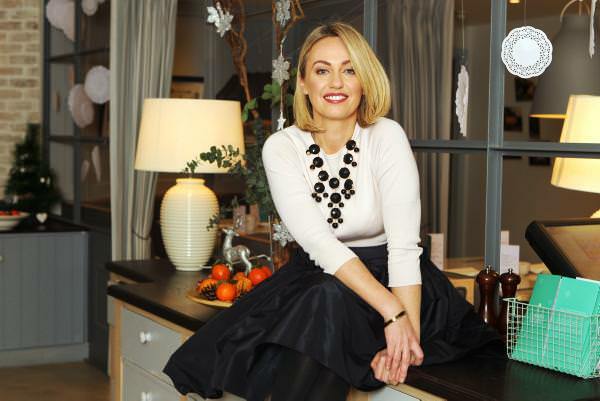 Her rise has been unstoppable, from five best selling cookery books, to appearing on Irish and UK food shows, to designing the Aer Lingus food menu. Even Forbes Magazine and The Wall Street Journal have written features on this talented chef. Her “Clodagh’s Kitchen Restaurant” is a firm favourite among Irish foodies! You may not be too familiar with The Hot Stove, but you should be. Joy Beattie, the owner and Head Chef, has been cooking up a storm there since day one. 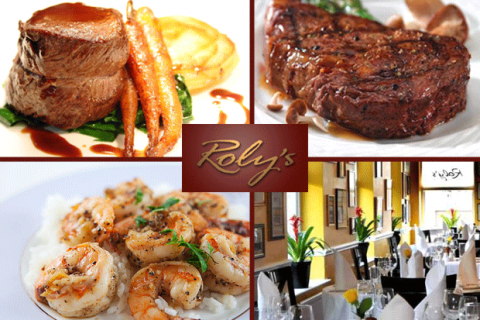 Her restaurant has been serving up modern Irish cuisine in an elegant dining room. Your friends will be telling you about this “hidden gem” they found on Parnell Square sooner or later, beat them to the punch by making a reservation while you still can! You will wonder what took you so long to find this place when you’re eating dishes like braised venison shoulder and slow roast lamb pithivier. Delicious cooking from an excellent chef. 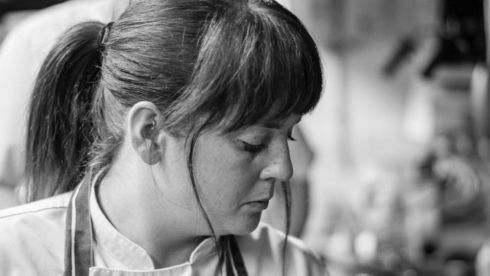 We’ve previously described Ruth Lappin as being “The future of Irish cooking”, a title that will became even more evident over the next few years. She won the 2015 Euro-Toques Young Chef of the year, and has been plying her trade at 2 Michelin Star Patrick Guilbaud’s for a number of years now. One of the perks of winning the Euro-Toques competition was the chance to work under Clare Smyth, the head chef of world renowned Restaurant Gordon Ramsay, an experience that will no doubt greatly influence her culinary career. The future is very very bright for Ruth and we can’t wait to see what’s next. 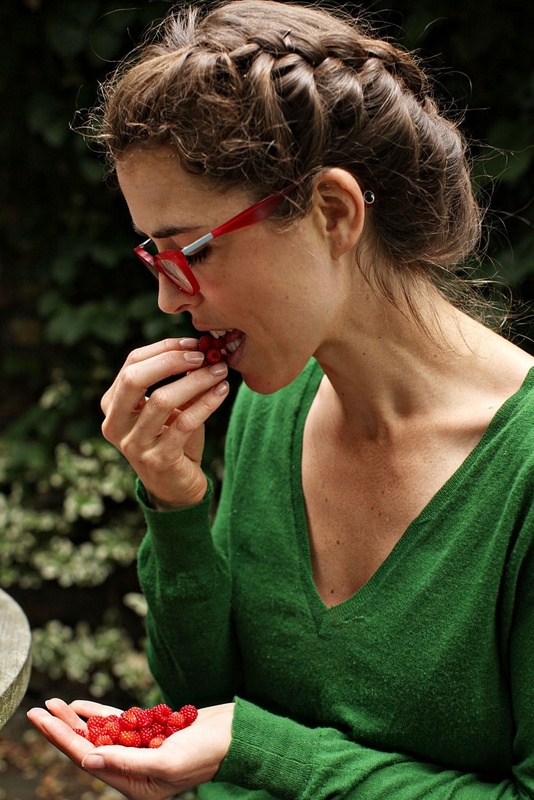 French Foodie in Dublin, aka Ketty, moved to Dublin in 2004 and fell in love with the city. She decided to combine her love of Dublin with her love of food and drink, and came up with “Delicious Dublin Tours”, a guided tour showcasing the best that Dublin has to offer. 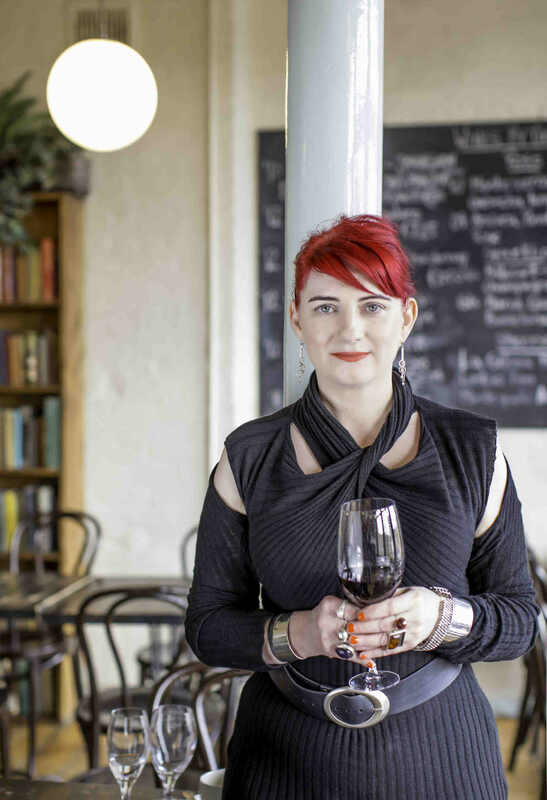 Being a graduate of Ballymaloe Cookery School, Ketty knows what she’s talking about, making her tours and food/drink recommendations absolutely spot on. If you end up visiting Dublin for a weekend, you couldn’t ask for a better tour guide! Camden Street seems to be the place to be for new restaurants. One that particularly has people talking about is Delahunt, where Head Chef Dermot Staunton and Sous Chef Muireann McColgan have been amazing diners with their modern take on Irish cuisine. They recently got a Michelin Bib Gourmand, meaning it’s a great restaurant for excellent food at a decent price. Thinking about their main courses of skate with grilled leek, or roast rump cap of beef with bone marrow will leave you wanting more…and more. Let’s see what the next year holds for Muireann and Delahunt! Susan Jane White describes her cooking approach as taking the hell out of healthy. She is an award winning author who specialises in tasty and nutritional cooking, especially in regard to cakes and desserts. Susan wanted to eat healthy but didn’t want to be stuck consuming the same boring meals each day, and out of this idea came her cookbooks. The Extra Virgin Kitchen and The Virtuous Tart are crammed full of healthy dishes that taste amazing. After trying them, you will find yourself ditching the caster sugar and flour, and picking up the millet and coconut flour! 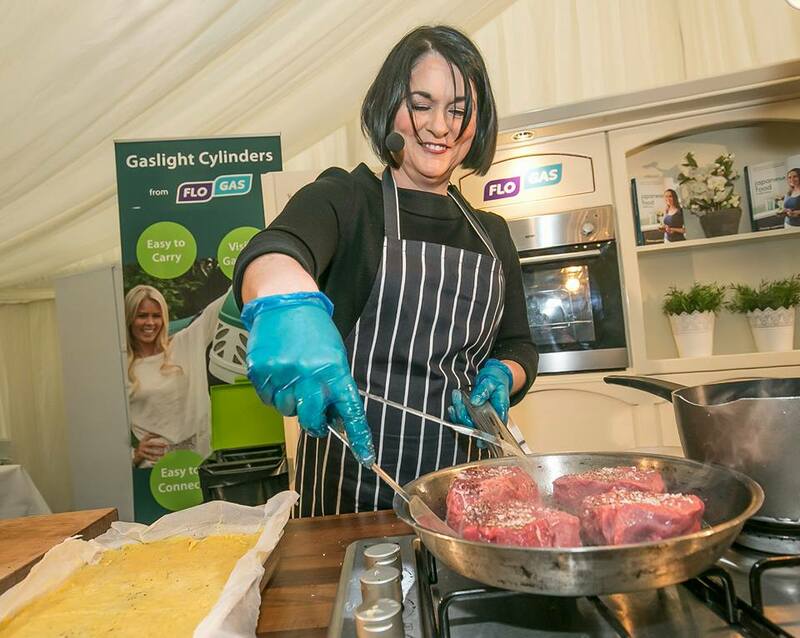 The future of healthy tasty cooking is in safe hands with Susan, and will only continue to get better. Elaine Murphy’s The Winding Stair has long been a favourite of Dublin’s restaurant scene. 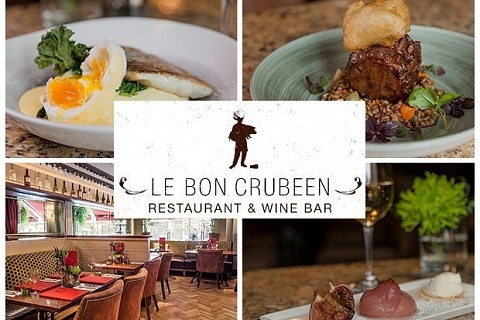 As you climb up those winding stairs, sit down at your table that overlooks the River Liffey, and eat some beautiful Irish dishes, you are in for a truly special experience. Its owner Elaine Murphy is also proprietor of The Woolen Mill down below, a perfect venue for some weekend brunch, and latest hotspot The Washerwoman. We are spoilt for choice with these three excellent restaurants. 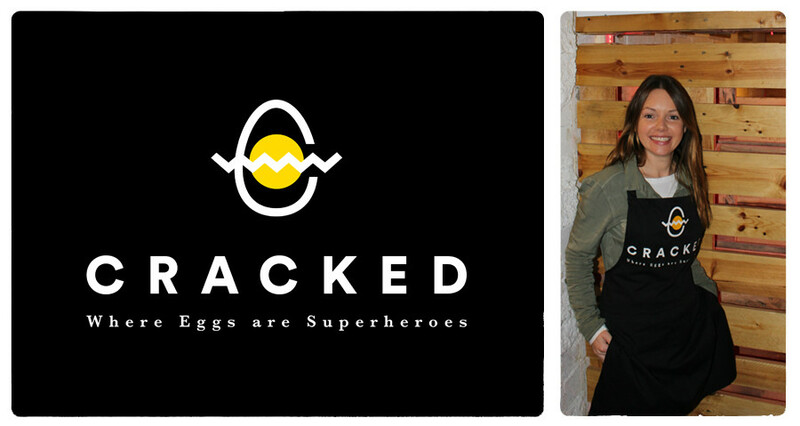 During the day, Bread and Bones is taken over by Emily Bradshaw and her Cracked pop up. It has one simple plan, show off how tasty and delicious eggs can be. If you work or live near Millennium Walkway you’re missing a beat by not picking up some gourmet omelettes and frittatas before you go to work! It’s only a matter of time before Emily gets her own Cracked premises, and takes over the culinary world one egg at a time! 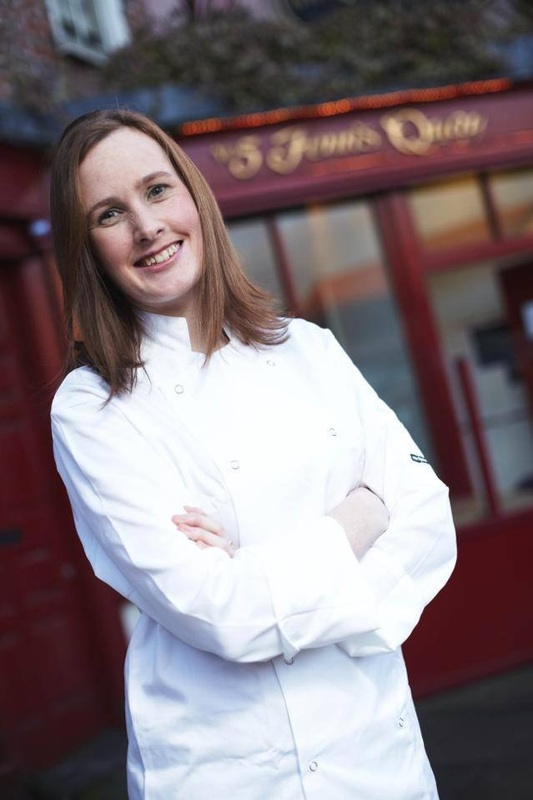 Martina Fox has a wealth of restaurant experience, and has brought all her talent to The Seafood bar on Dawson Street. The restaurant offers the freshest of local seafood, classic dishes with a modern twist and a very nice looking wine and cocktail list. Martina uses all her prior experience to make The Seafood bar the latest must-visit spot in Dublin. From Thursday to Saturday, “The Funky Fish Cocktail Club” is an ideal spot for a cocktail or champagne with a seafood platter! Oysters and champagne in a great relaxed venue sounds perfect to us! 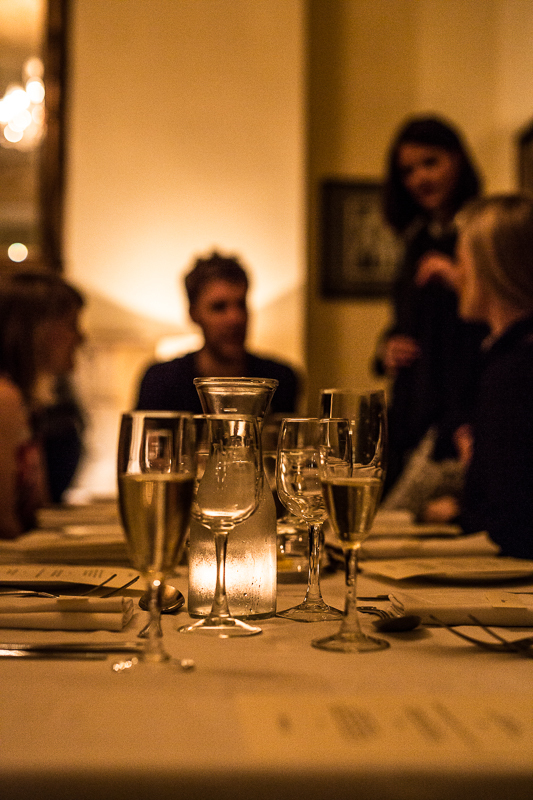 This supper club is going to be the perfect night for those who love food, history and culture! Chances are you’ve seen the pretty Boutique Bake products in shops. They are eye catching, yet also delicious! Catherine Buggy is the Head Baker for Boutique Bake, an idea that came out of her love for home baking. They are super easy to bake and not filled with additives and other nasty ingredients, unlike other products. Next time you’re having friends around for a meal, skip on making a dessert, and pick up one of Catherine’s cake mixes, you won’t regret it!